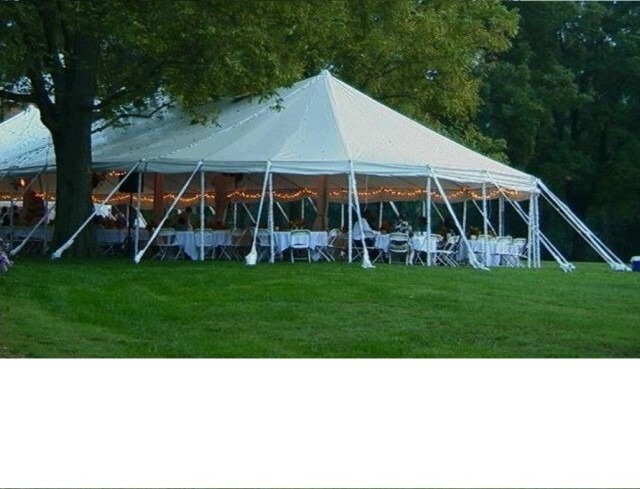 Here at Miami Missionary Tent Company, we design and manufacture high-quality, heavy-duty, American-made vinyl tents. These can be used as revival tents for Christian ministries, parties, weddings, meetings and special events. Established in 1980 to serve the needs of missionaries, our inventory has expanded to include wholesale tents for a variety of commercial needs. All of our tents are permanently fire resistant and meet the requirements of the California State Fire Marshal. They are also water-repellant, strike resistant, and field repairable. 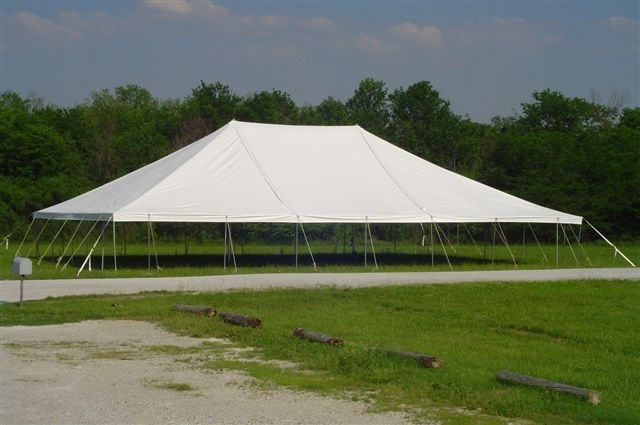 We maintain an extensive inventory of a variety of sizes and shapes of party tents for sale for your convenience. In most cases, we can quickly ship a tent to you after you place your order. Whether you are considering purchasing or renting a tent for an upcoming event, you need to be familiar with the different types of tents that are available. 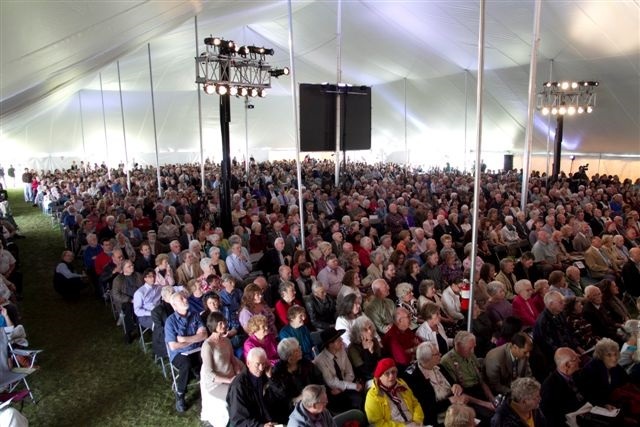 This will help you decide which type and size of tent will work best for your event and budget. 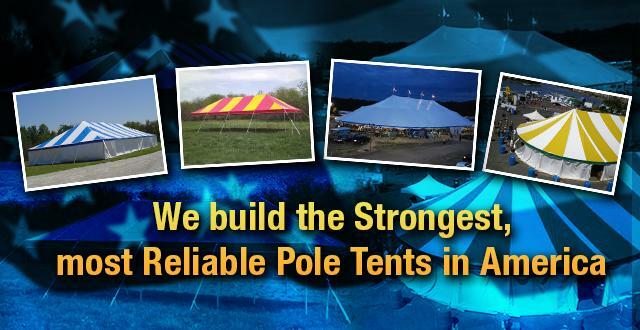 For instance, the classic and timeless appearance of pole party tents makes them equally appropriate for car sales, fairs, revivals, and countless outdoor events. Contact Miami Missionary Tent Company today at 918-540-2435 for more details.